Let’s get you on the water! 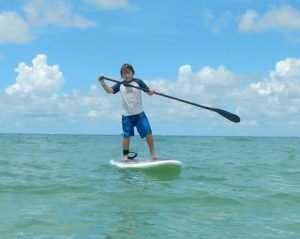 Private one to three person Paddleboard lessons or PaddleFit Classes to those that live in or near The Woodlands, TX area. Learn all the skills necessary to get you up and paddling and then we’ll go on the water, together, for practice and fun. If you already know how to Paddle and would love a new way to exercise, PaddleFit is just the thing. Have fun while you get fit! PaddleBoard Lessons are 60 minutes, with 20 minutes on land and 40 minutes on the water. 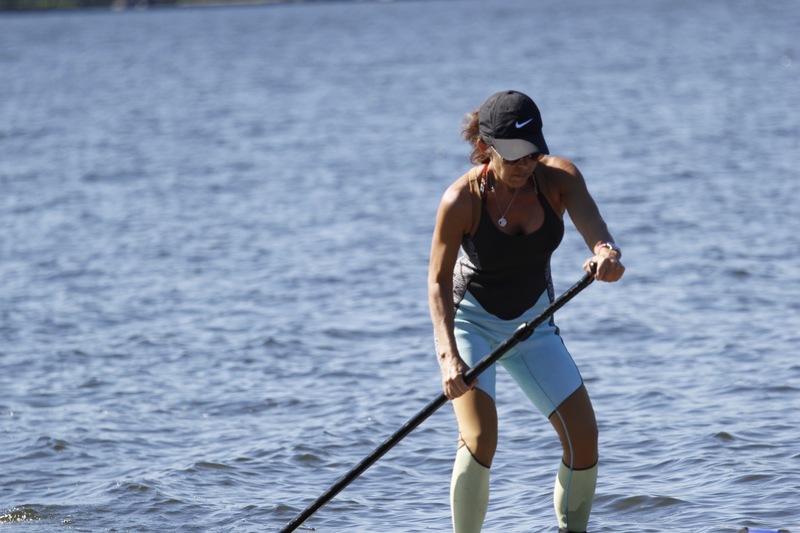 PaddleFit Classes are 60 minutes, mostly on the water. Includes all the gear, you just need yourself, sunscreen and water! Once you sign up I will email or call and we’ll set up a day/time. *options for larger groups might be available, please contact me.